Richard Boothby (founder of the Viol Consort, Fretwork, and Professor of the Viol at the Royal College of Music), playing the newly discovered solo sonatas by Georg Philipp Telemann (1681-1767). Richard is an international virtuoso viol soloist. This promises to be an outstanding concert. The Viol was popular in Elizabeth I’s time and is noted for its reedy tone. A member of the guitar family, it has frets and is played like a cello with an underarm bow. During the eighteenth century a considerable solo repertoire developed in both Germany and France. 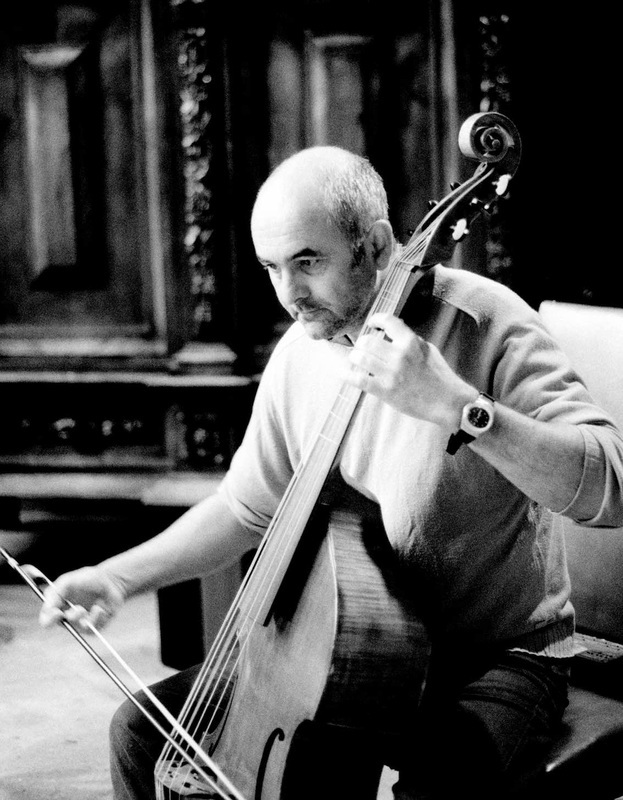 Richard Boothby has been playing the viol ever since David Fallows handed him a tenor viol while attempting to teach him about Wagner’s ‘Ring’ in Manchester University in 1977. After studying with Charles Medlam and Nikolaus Harnoncourt, he founded The Purcell Quartet in 1984 and Fretwork in 1985.